Share your mobile internet connection with your friends and family. Its simple way to share internet connection on your mobile to ipad, ipod, Wifi Printer, Laptop, Desktop computer and others device. 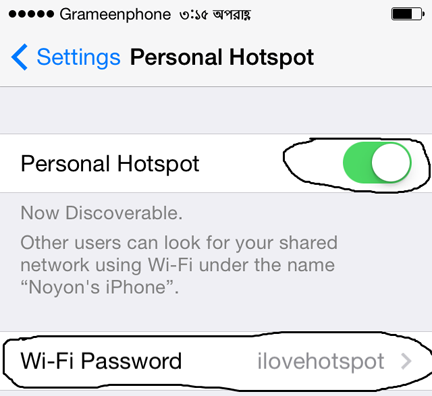 If you know how to setup hotspot on iphone 4 you can make it easily from your home. Step – 01. Purchase your internet plan and active your iphone 4 cellular data. Step – 02. On your iphone 4, Tap on Settings, then go to cellular. You should see Personal Hotspot in the list, for good understanding follow the image below. The tutorial device is iphone 4 and running iOS 7.1.2 operating system. Step – 03. Tap on personal hotspot, and setup wifi password that you need after when anyone try to use your internet connection. Also for better understand follow the image below. So, we are done all step and going to share internet connection via wifi hotspot. Step – 04. 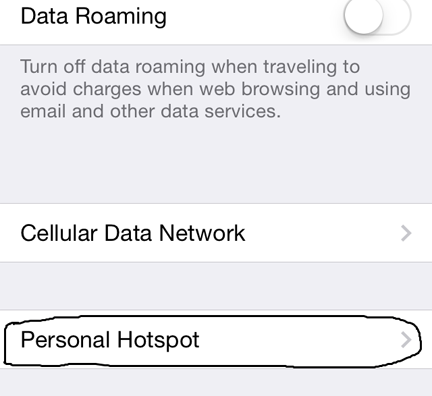 Tap on home button, Tap on Settings, you are able to see personal hotspot see the images below. So, Tap on personal Hotspot and active it. 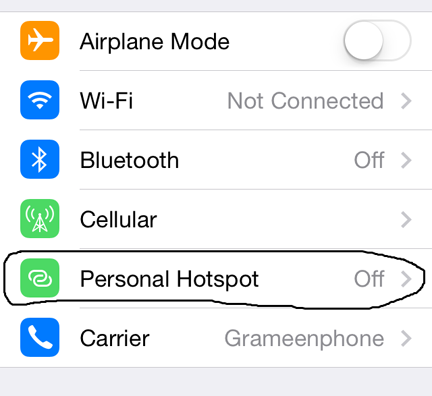 Now your family member and your friends all are able to use internet via personal Hotspot in your iphone 4.